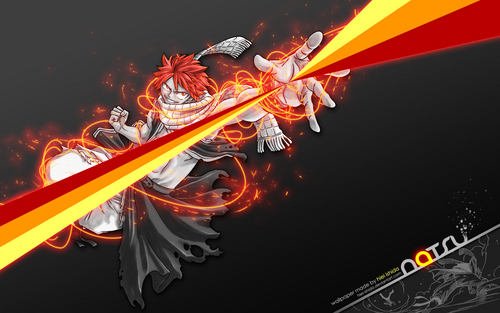 salamandra Natsu. . HD Wallpaper and background images in the Fairy Tail club. my first time in fanpop..